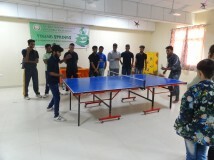 Sports play an important role in the holistic development of student life which helps in developing the practice of hard work, leadership and many more. 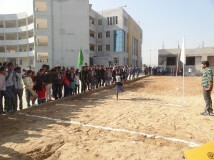 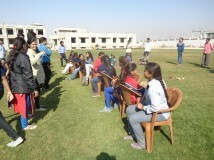 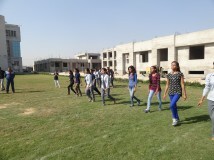 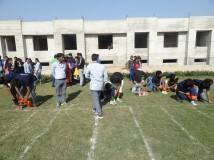 To develop these skills in students, Annual sports day was celebrated on 24th December, 2016. 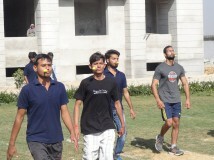 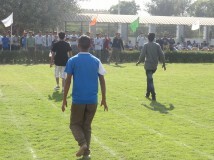 The events conducted during this were-One Leg Race, Three-Legged Race, Long Jump, High Jump, Chess, Carom, tug of war and Musical Chair for everyone. 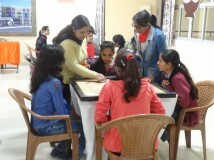 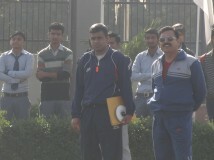 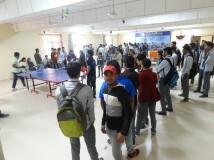 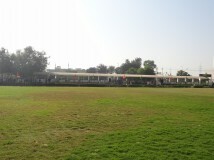 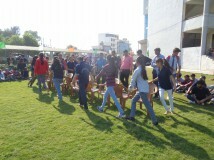 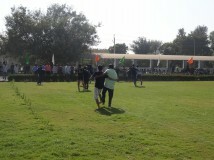 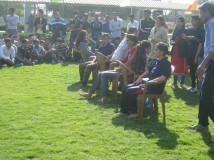 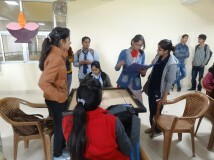 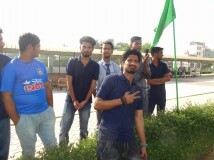 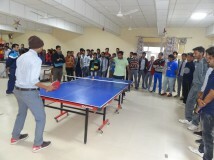 Teachers, Non-teaching staffs and students enthusiastically participated in these events. 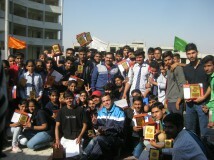 The winners were cherished with prizes and certificates.